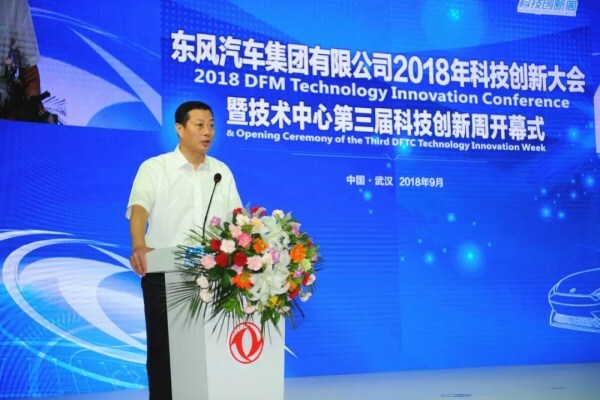 The 2018 DFM (Dongfeng Motor Corporation) Technology Innovation Conference, as well as the opening ceremony for the third technology innovation week of the company's technology center, opened in Wuhan Economic and Technological Development Zone (WHDZ), central China's Hubei province, on Sept 17, with 108 new technologies on display to visitors. Attendees at the ceremony included Zhu Yanfeng, chairman of Dongfeng Motor, Li Shaozhu, general manager of the company, and representatives from the firm's various departments. 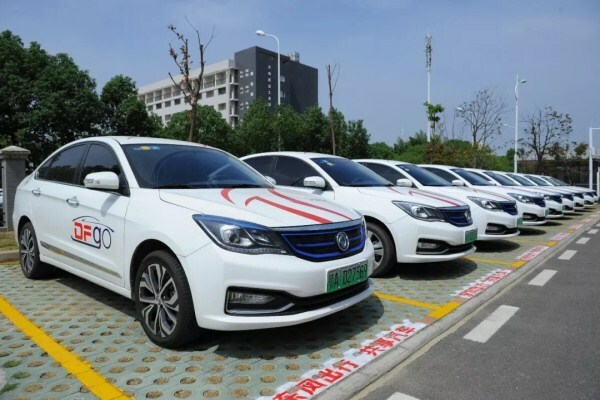 You Zheng, deputy general manager of Dongfeng, highlighted the company's latest innovations, pointing out that since last year, the company has been promoting innovation with the goal of developing "lightweight, electric, intelligent, networked, and shared vehicles". 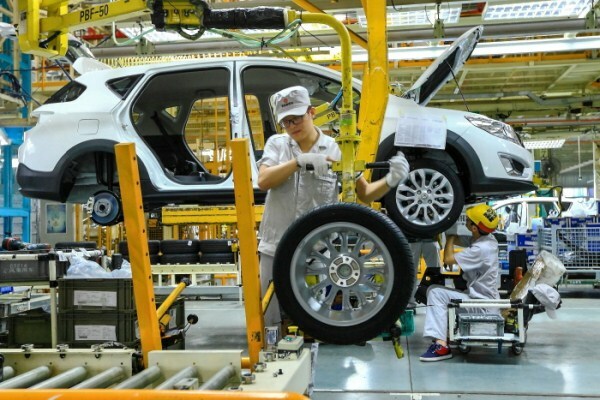 The company has made great progress in developing new and innovative passenger vehicles, commercial vehicles, new energy vehicles, and off-road vehicles, he said. A group of staff members were recognized for their contributions to developing some of the company's latest innovations. At the conference, Yan Zhufeng said that the company encourages innovation, and that the conference and technology innovation week provides a platform for staff members to display their achievements. We will continue to provide high-quality training to our staff, added Yan. 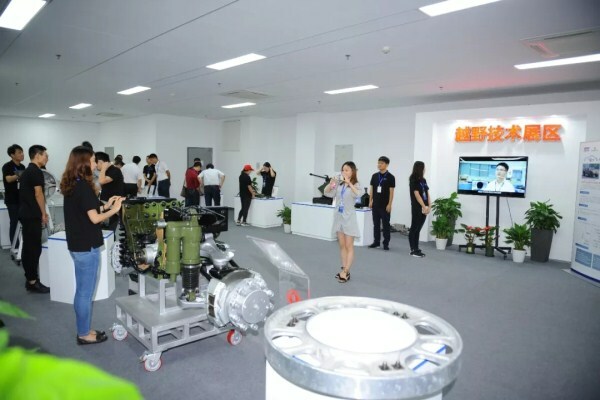 Following the opening ceremony, guests got to see 108 new technologies in the exhibition areas, with exhibits including off-road vehicles, and new shared products. Dongfeng Motor Corporation, a company based in WHDZ, is a frontrunner in vehicle technology innovation. The company successfully tested a LTE-V/5G remote-controlled unmanned vehicle on Sept 6, marking the establishment of Hubei's first internet of vehicles demonstration area. The exhibition concludes on Sept 21.